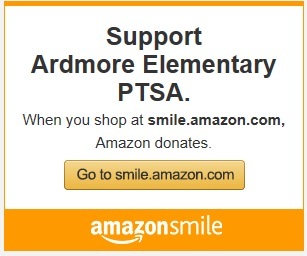 Welcome to the new Ardmore PTSA website. As Microsoft is closing down the Office Live Small Business environment that has hosted our site for the past few years in favor of their new Office 365 offering, we have migrated to a new web hosting environment and implemented a fresh and playful new look. This site features a dynamic calendar that will be updated by several PTSA board members so that the information should remain current and complete to the best of our ability. There are still a few pages that need to be rebuilt so check back soon. If you have any suggestions or feedback, please post them here or email me directly.